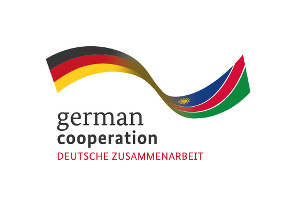 The annually Ongwediva Trade Fair is the largest and most important Fair in central-northern Namibia and is taking place from 21st of August until 30th of August 2015 on the Ongwediva showgrounds. The CuveWaters technologies of rain- and floodwater harvesting are presented at the Fair in cooperation with the Ministry of Agriculture, Water and Forestry (MAWF). At the Cuvewaters stand factsheets of the technologies can be obtained, the RFWH technology toolkit can be seen and project movies are shown. 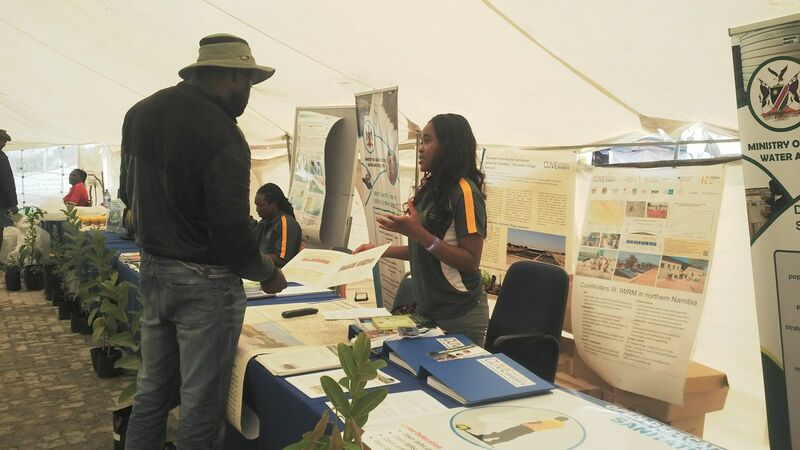 If you are interested to learn more about CuveWaters and the technologies of rain- and floodwater harvesting please visit the stand in the tent of the Ministry of Agriculture, Water and Forestry (MAWF) between 21st and 30th of August.